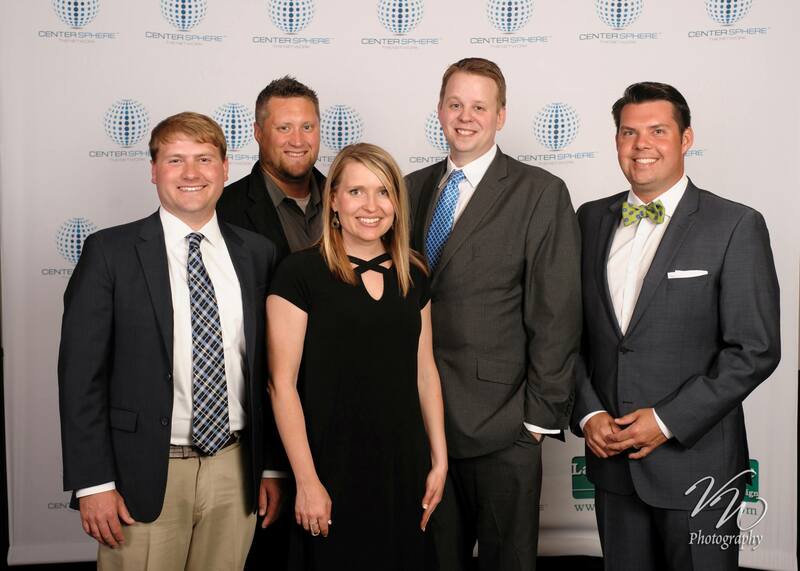 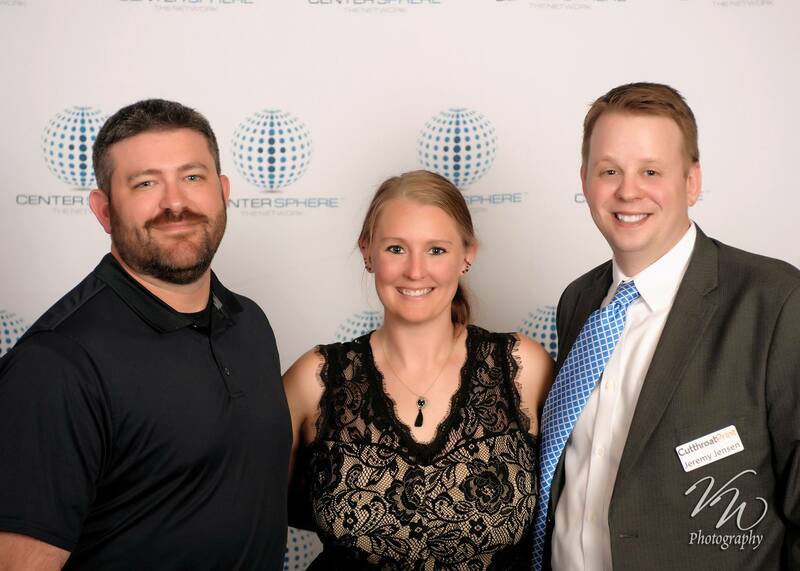 On Thursday, June 8th, 2017, Center Sphere held the 2016 Annual Membership Appreciation Banquet at Champion’s Run in Omaha. 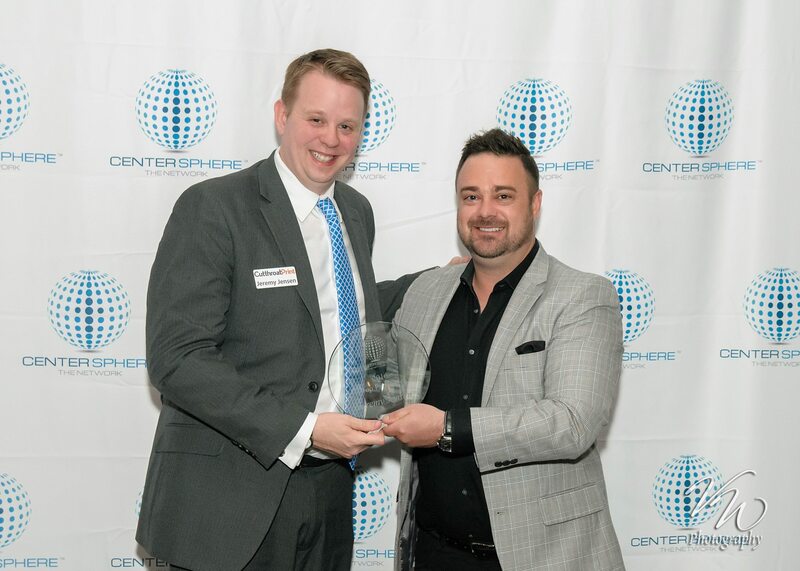 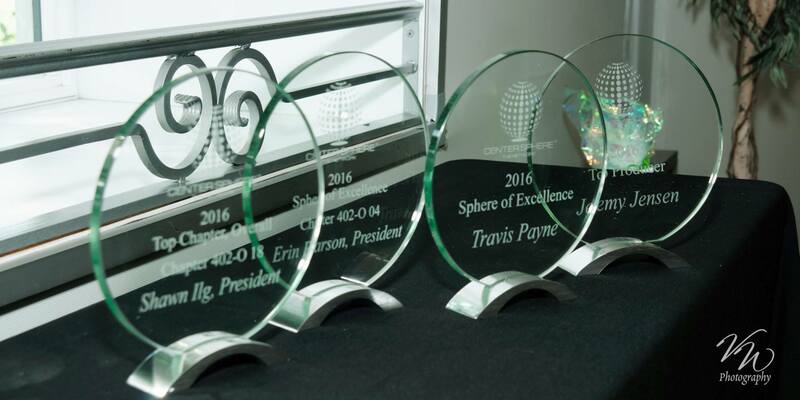 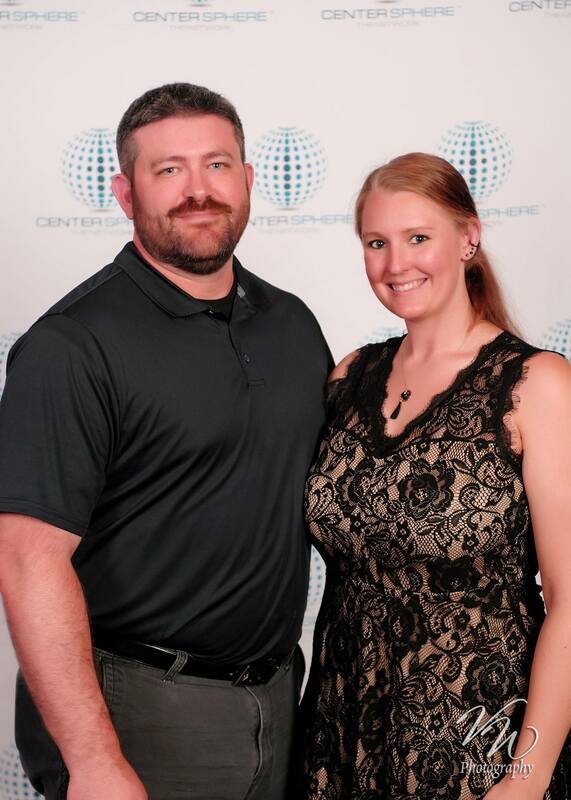 Cutthroat Print Founder & Manager Jeremy Jensen was awarded with Center Sphere’s highest honor, the “Top Producer” award, for the second year in a row. 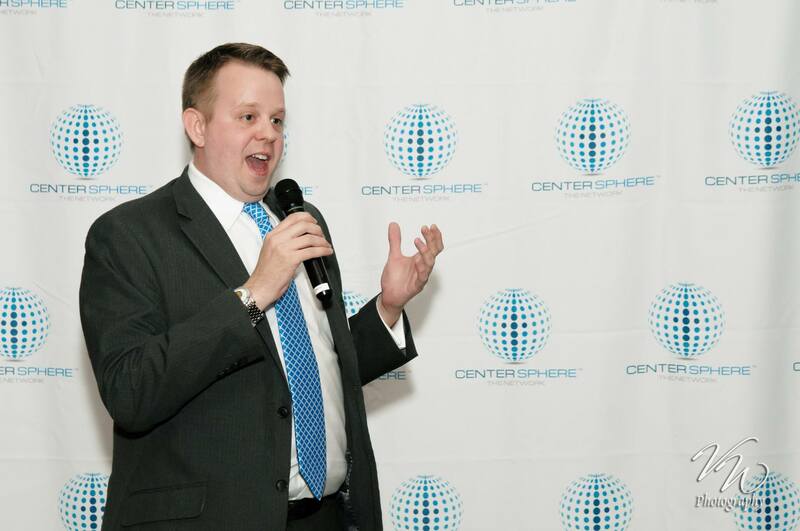 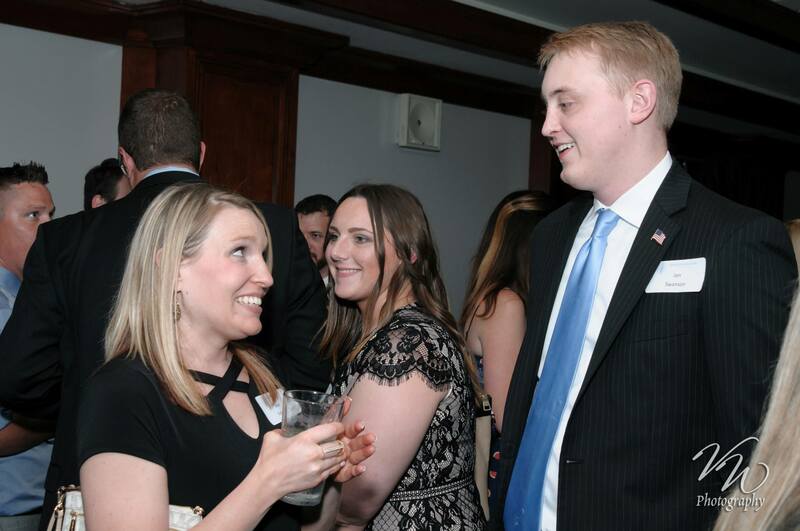 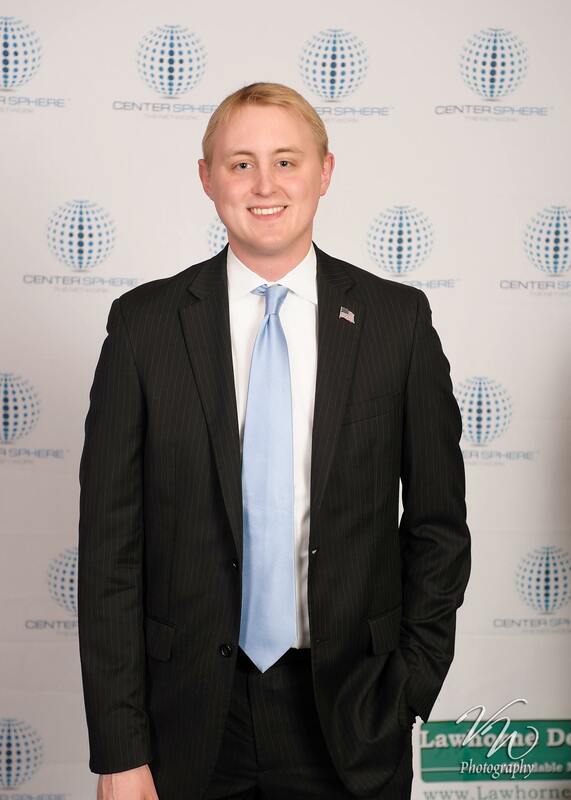 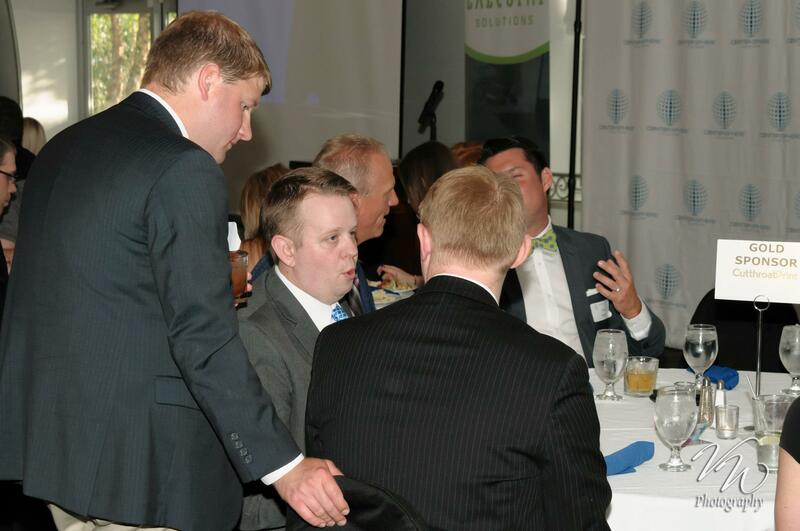 Jeremy Jensen has been a member of Center Sphere, a business networking organization, for more than three years. 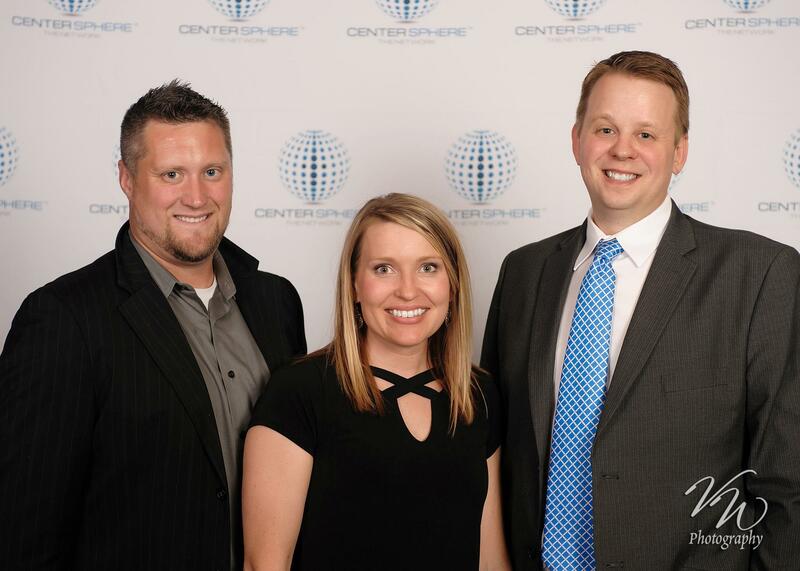 Cutthroat Print staff Jess Perry, Head Graphic Designer; and Janell Folkerts, Sales Associate, are also members of the Center Sphere network, meeting weekly at different group chapters in Lincoln, Nebraska, to build relationships and exchange referrals within the business community. 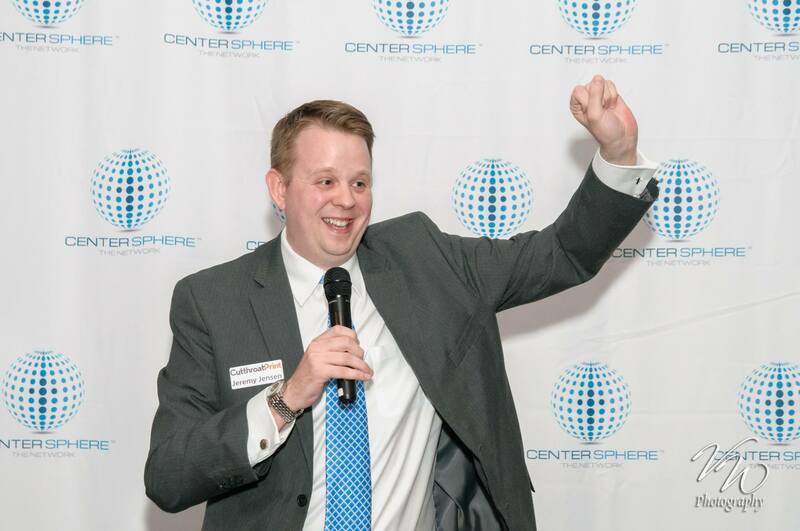 Jensen’s Center Sphere chapter Shawn Ilg with Nebraska Realty was also recognized as the highest producing chapter within the Center Sphere organization. 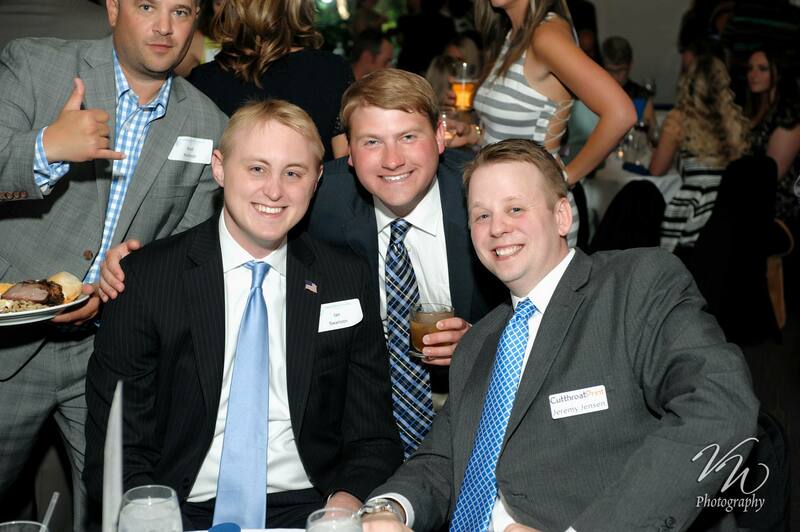 Also joining the Cutthroat Print staff table were customers and friends of Cutthroat Print including: Chris LaCroix, Center Sphere member and owner of Boss Advertising and a freelance designer with Cutthroat Print; Mark Fredrickson, member of Jensen’s Center Sphere chapter and partner at Eat Fit Go; Ian Swanson, and radio personality at The ANSWER; Eric Kamler, Geneva City Council President; Jeremy’s sister Risa Jensen and her friend Shawn Curtis; and Dave Roberts, Commercial Realtor at Cushman & Wakefield Lund Company.